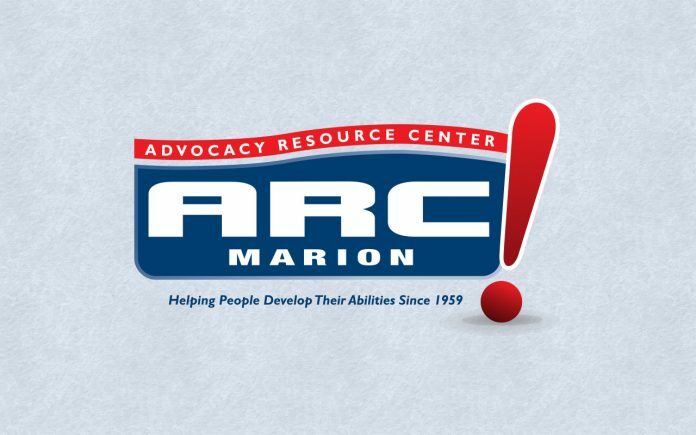 Home Community Supporters Ocala Business Spotlight: ARC Marion, Inc.
ARC Marion is certainly one of the best charity groups in Ocala that help others! ARC Marion has a variety of programs for clients with intellectual and developmental disabilities ranging from the Early Intervention Program, for ages birth to 3-years, to the Seniors Program in their Adult Day Training. 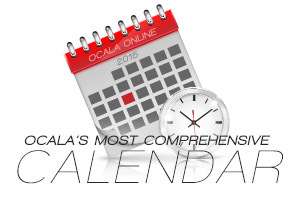 Some of their clients are medically diagnosed as intellectually disabled, autistic, handicapped, and/or disabled.